Now more than ever, you need to focus on the task at hand instead of your pent-up emotions and bitter memories. The proceedings will become even harder when you and your spouse both decide to throw emotional dirt at each other or play manipulative games instead of focusing on the tasks at hand. Taking time to complete this step is perfectly understandable, but realise that keeping things professional can help speed up the process. Should your ex start flinging unnecessary comments, don’t lose your cool. Try to ignore those outbursts as best as you can. As a delaying tactic, your spouse might try to bring up possible points for contention even if you know that they’re not issues that can be legally applied to your case. This is where even the tiniest bit of information can turn the tide in your favour, so make it a point to document every possible detail of your exchanges. Also, keep records of all agreements and conversations that you’ve had in the past, along with authenticated copies of important documents such as bank records and financial statements. Having these on hand will shut down most disagreements during the trial and negotiations. This is the best possible course of action that you can take during your divorce proceedings, especially if the opposing party wants to give you a hard time. Enlisting the services of one of the best law firms in Townsville that you can afford can guarantee you a positive result no matter the circumstances. They will know the best actions for you to take, including what to do regarding your troublesome spouse. 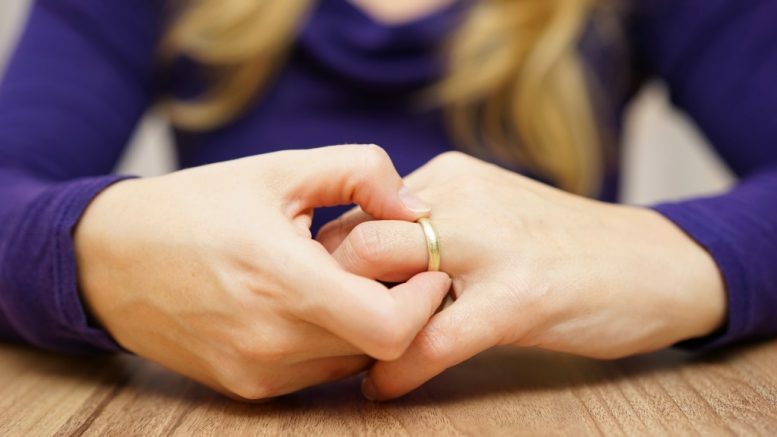 You do not have to wait for your divorce case to come to its conclusion before you start to recover. While you’re waiting in between trials, think about what you can do to get back on your feet. You can already make plans for your own finances as well as your children’s education if they are with you. If you can already push for these plans even while the case is proceeding, then it would be better for you. Later on, you can even consider looking for a new life and love again. Emotions can and will run high during these proceedings, so prepare yourself for anything that may occur. Fortunately, you only have to meet once in a while, so you can recover in between. At the end of the day, what’s important is that you see this through because once you’re done with the trial and you’ve let go of all the baggage, you can then start a better chapter of your life.